Are you cleaning pro too? I’m sure there are some things you still don’t know how to clean. Scroll down to find out what! Are you cleaning pro too? I’m sure there are some things you still don’t know how to clean. Most of us know how to clean a wardrobe, a shelf, a floor or even carpets. But what about those trickier items?? Let’s face it, items such as coffee grinders, washing machines, hair brushes and even lamp shades can be really annoying to clean up. And if you are the kind that prefers everything in squeaky clean this might even keep you up all night! Let’s find out how to clean up some more items that could really put your mind to ease! Even though your microwave might look clean, it still might be harbouring harmful germs and bacteria. Here is the ideal way to clean the inside of your microwave! 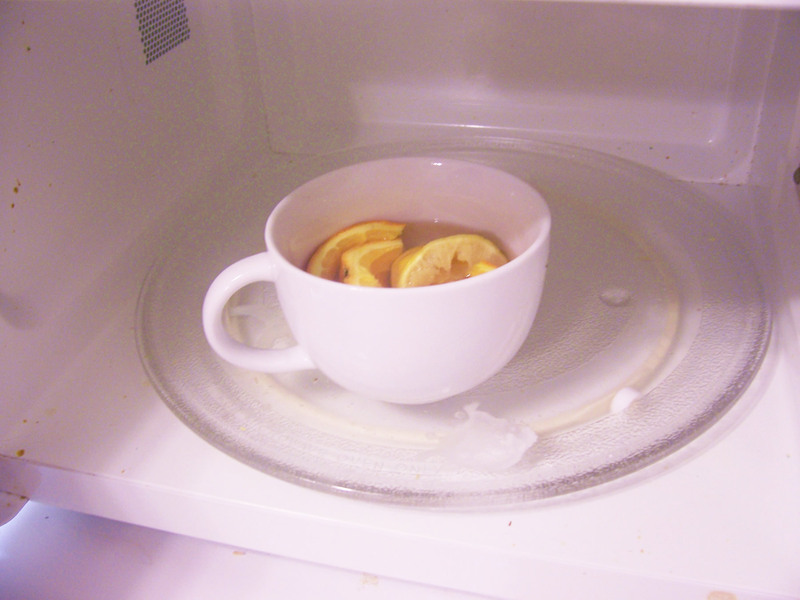 Fill a microwavable bowl ¾ full of hot water and add half cut lemons and zap it in the microwave for 5-10 minutes. This will clean sanitize the inside of the microwave and loosen up the grime and the dirt. Sweat stains in clothes can be really embarrassing. 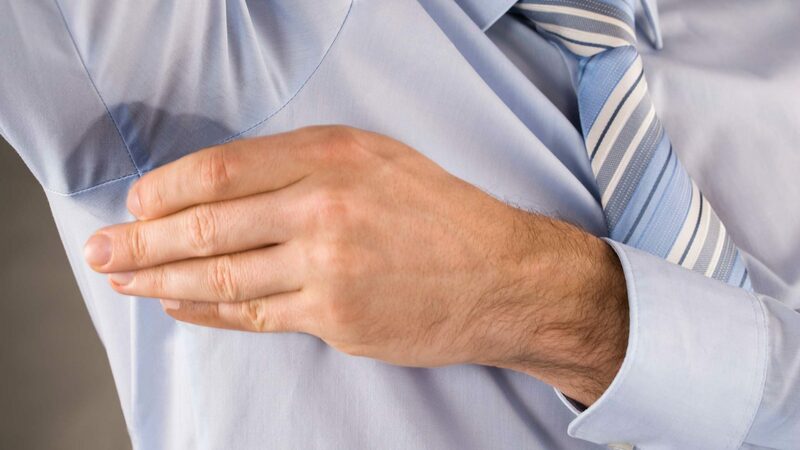 Soak your sweat stained clothes in white vinegar before you wash them the usual way. We all know electronics and water don’t really go together. Use a clean cotton bud to clean through those nooks and crannies. 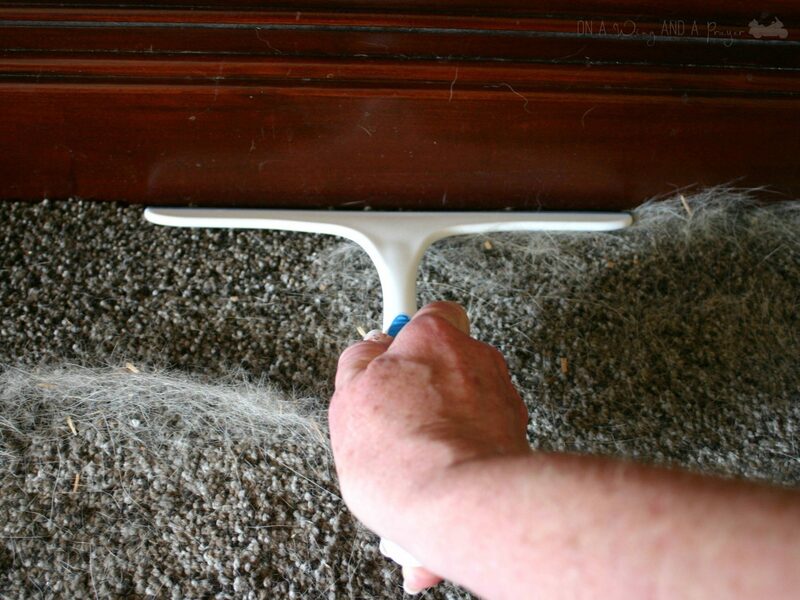 Pet hair can be a serious problem to deal with especially on chairs and beds since the upholstery could retain the hair. There could be a lot ways to pick these up but my personal favourite is a shower squeegee; not just because you already have one at home, but basically because it can reach anywhere. This is surprisingly easy! 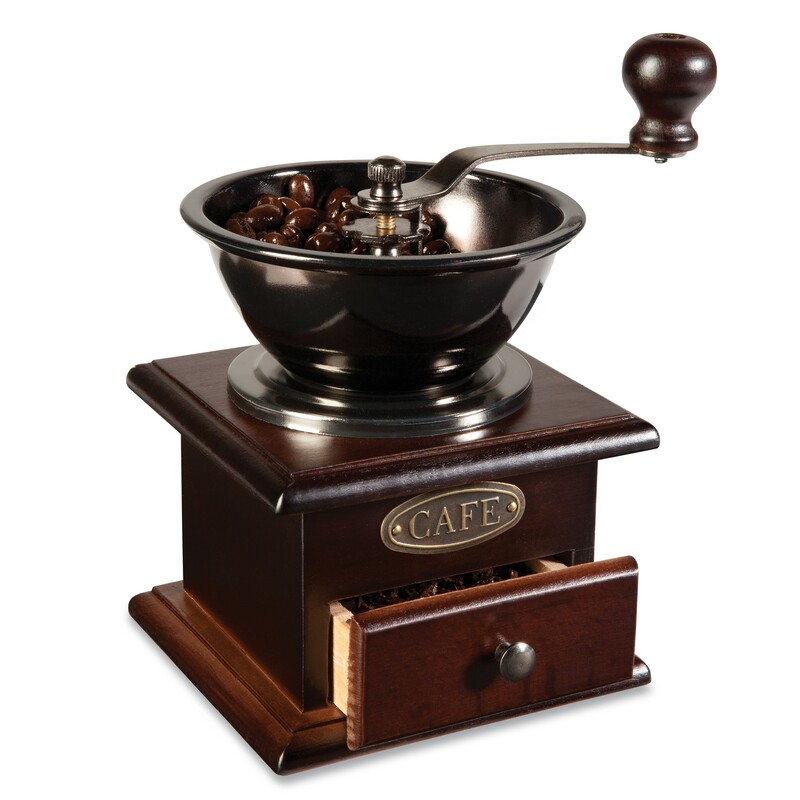 Simply run some rice through the grinder to remove dust, great and loosen trapped spices and stale coffee odours.